BLD FAMILY VALENTINES & BABY LOVES SINGLES! Bring your little darlings along for a play-date with a difference this Valentines weekend as Baby Loves Disco comes to town with our Family Valentines Party at The Jam House Edinburgh on Saturday 10th February 2018. Alongside all the usual BLD fun and madness, where EVERYTHING is included in the entry price, there’s facepainting, dress-up, chill out area, juice and healthy snacks and you can also expect Valentine card making in the craft zone, a Valentines selfie booth with props, dancefloor giveaways including prizes for the best dressed and best dancers, an inter generational slow dance, and some special sweet treats for all little loves. With a licensed bar for parents and our resident club DJ spinning and mixing retro and chart floorfillers, it won’t just be the little ones going gaga! 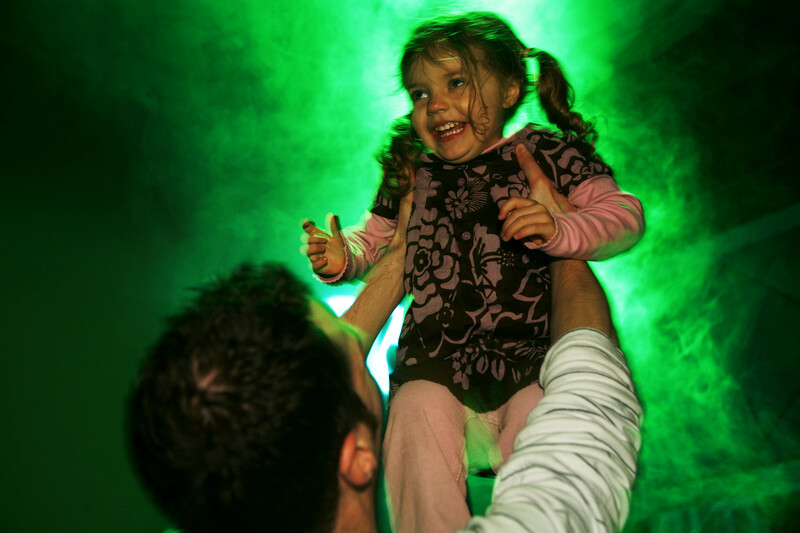 Baby Loves Disco has a reputation for being a fantastic place for mums and dads alike to enjoy quality time with their young children at the weekend. Unlike weekday toddler groups, soft play centres etc, our events feel relaxed and welcoming for both mums and dads, our licensed bar is open, and with music, dancing and plenty of activities to keep the little ones amused, we create a sociable and fun environment perfect for parents to mix with other parents as well as kids to mix with kids. Therefore, we have chosen Valentine’s weekend to offer an alternative party especially for single mums and dads looking to get out and about with their little ones, especially fun for those keen to meet other singles in a pressure-free environment. Expect all the fun and games of our earlier Baby Loves Disco event with the added social aspect that parents can chat to other like minded single parents and you never know, maybe even grab themselves a date for the 14th… Either way we expect competition to be FIERCE for our famous mum and dad dance-offs, where there will be extra special prizes to be won! As we expect the age range to be wider than usual at this event (we are advertising it as 0-8 years though older siblings are always welcome), we will ensure that there are lots of extra activities on offer for school age kids as well as toddlers and preschoolers. The music will also be a split mix of our more traditional parent-focussed retro floorfillers and some bang up to date chart pop tunes with the kids also in mind, so nobody will feel out of place cutting shapes on our dayclubbing dancefloor! Discounts available for groups, birthday parties and family tickets.